Graeae theatre company are opening a new show in London later this month which stars deaf actress Caroline Parker in a one-women show - Signs of a Star Shaped Diva. Described as fantastic, hilarious and heartfelt by Three Weeks - Edinburgh the show is about Sue, an undertaker from Bingley Bridge, who finds herself hurtling to stardom and Las Vegas by signing the songs of her favourite Divas, Billie Holiday, Dusty Springfield, Ella Fitzgerald and Gloria Gaynor. For those of you who have not yet had the chance to complete the Signature 2009 Customer Service Survey don't worry there is still time. 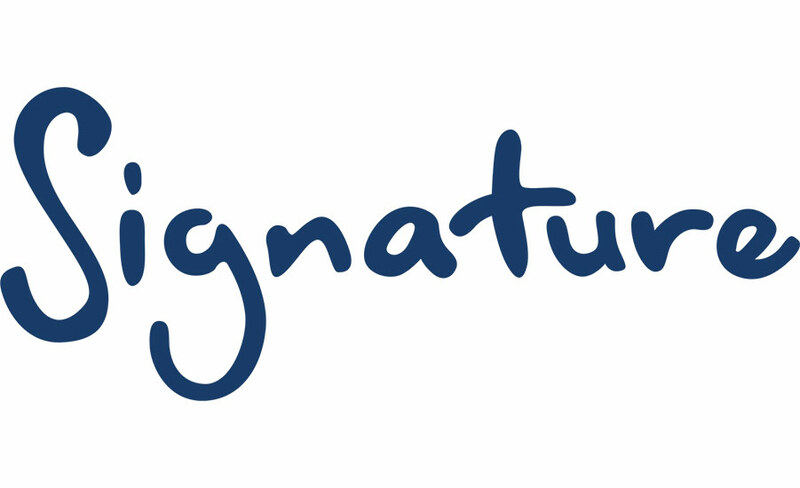 If you wish to give Signature your feedback on their service please be aware that the survey will close at 12pm on Monday 18 January. It is with regret we are unable to open our office again today - 7 January 2010. Please accept our apologies if this inconveniences you, or your students in any way. We plan to resume full service on Monday 11th January when your Customer Service Officers will respond to ‘phone and email messages as priority.